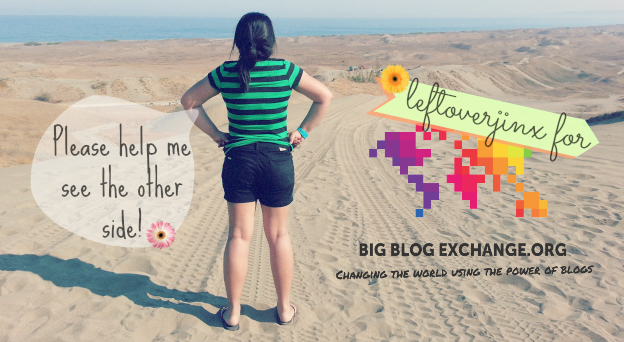 A month ago, I posted something about the Big Blog Exchange, a unique project where 16 bloggers will swap lives, blogs, cultures and places simultaneously for 10 days. I expressed my intention to join this event and upon knowledge of this, I immediately clicked the Participate button. I kinda waited for 2 weeks for a confirmation email that never came. Turns out there was a problem with the email address I used and they never received my application. 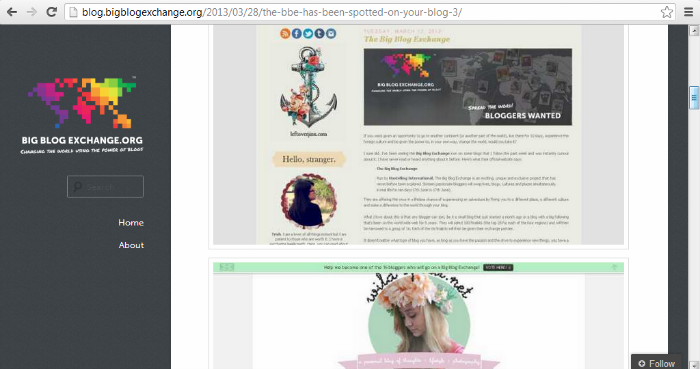 But I was glad when I found out that my blog was sort of featured on BBE's Big Blog along with Wild Spirit (hihi)! A few days ago, I gave it a try again and my application to join finally came through! I know it's kind of a long shot to win something like this since I am never really sure of the readership of this blog or if anybody out there thinks I deserve a vote. Haha. I asked friends for votes and I was really surprised with the turnout! As of this writing, I have 130 votes. My blog is currently on the 86th position overall and on the 37th spot in the Asia Pacific region ranking. I still can't believe I made it all the way up to 37! A big thank you to my friends and everyone who took the time to vote! And since it's a stone's throw away from the 25th spot, I thought I might as well campaign for it. So please, if you can vote for me so I can make it to the final 16, I would really, really appreciate it. 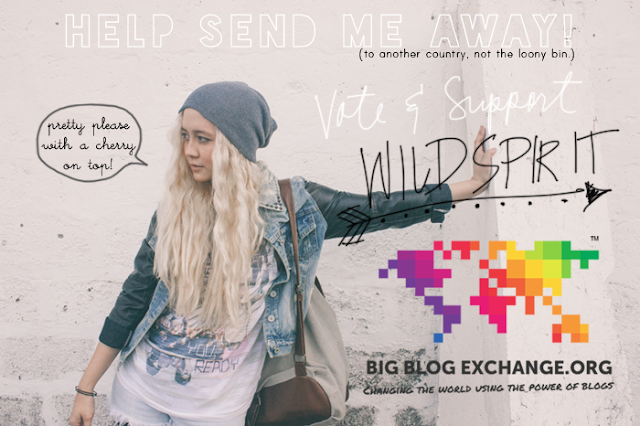 This is such a wonderful opportunity that I'd like to grab so I can make something out of this love for blogging for so long! We always say that it's a small world but it never really is. There's just so much unknown out there left to be discovered and absorbed! Possibilitales. 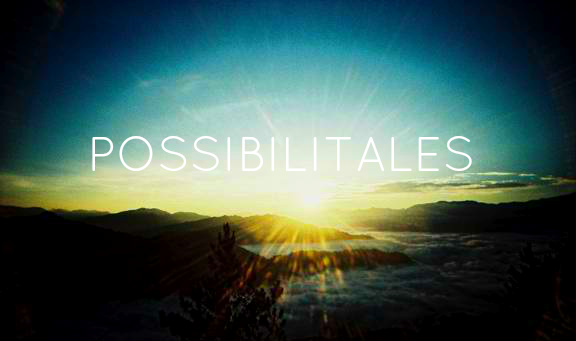 A portmanteau for possibilities + tales. Didn’t you ever want that moment? That moment when you can have a second chance? Another shot at life in this world? Well, like me, I wanted that moment too, but time has passed, and all I can do is re-live moments like those, and share them with the world. I wanted my blog to serve as such. 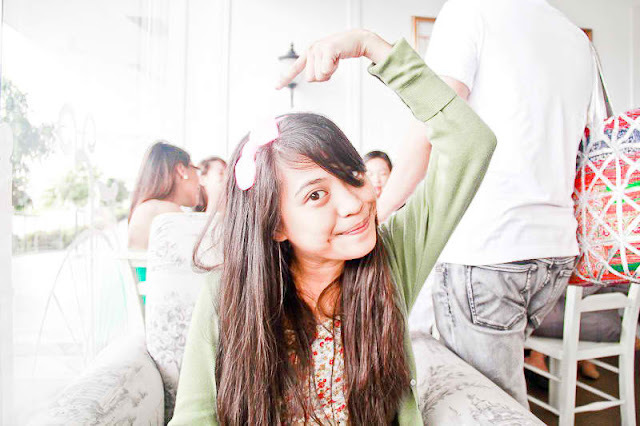 To bring you closer (if not nostalgic) to those moments (if ever we did share the same thing/s). To have another look, glance, shot at those moments in life that took our breathes, tears, smiles, laughs, and soul away. I love cold rainy days paired with the warmth of a good sweater. I believe in typewriters & making someone’s day. Nothing fascinates me more than history and all the stories it holds. Comfortable silences. Neutral tones. Deep conversations. Laughing until you can’t breathe. Je ne regrette rien. Every trip is a milestone, and I take to documenting it (through blogging) in a way that would bring the feeling of being in those places. It is through my blog and photos that I wish to share the beauty of this world and its stories! I’m independent and observant, but I can also be moody and stubborn. I enjoy having deep conversations that moves one topic to another, cuddles and naps with my boyfriend, and good cup of vanilla ice cream with chocolate sprinkles. I live to inspire and be inspired.